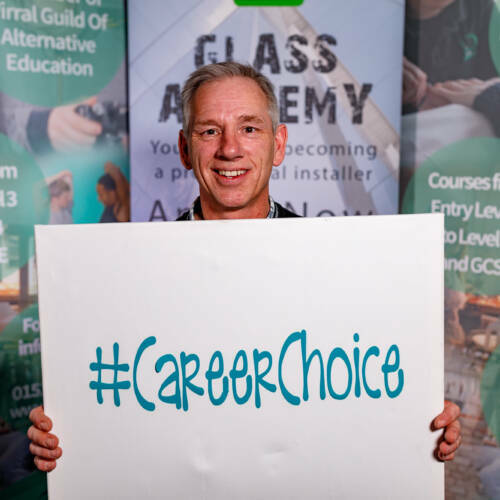 EYG’s growing apprenticeship programme is a key focus in the long-term as it looks to address a lack of young people entering the industry, the firm’s joint managing director says. 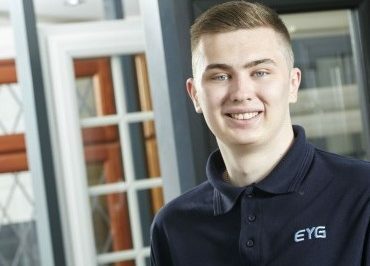 Having recently promoted one young apprentice to a key sales role in the modular window and doors sales team, EYG is supporting another 12 young people who are combining their locally based studies with employment in various departments across the business. 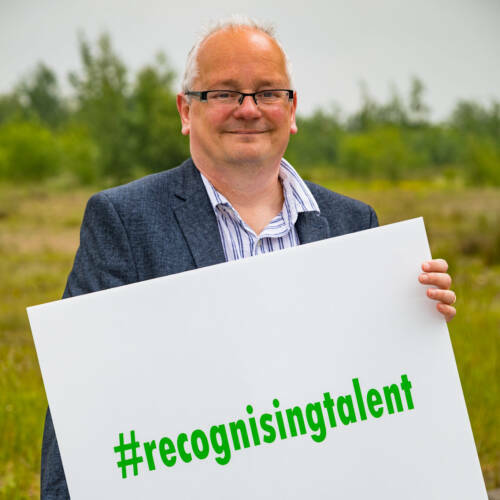 Running apprenticeship schemes with Hull City Council, Hull Business Training Centre and YH Training Services, joint managing director Nick Ward believes investing in future talent is the perfect way to tackle a lack of skills in key roles. 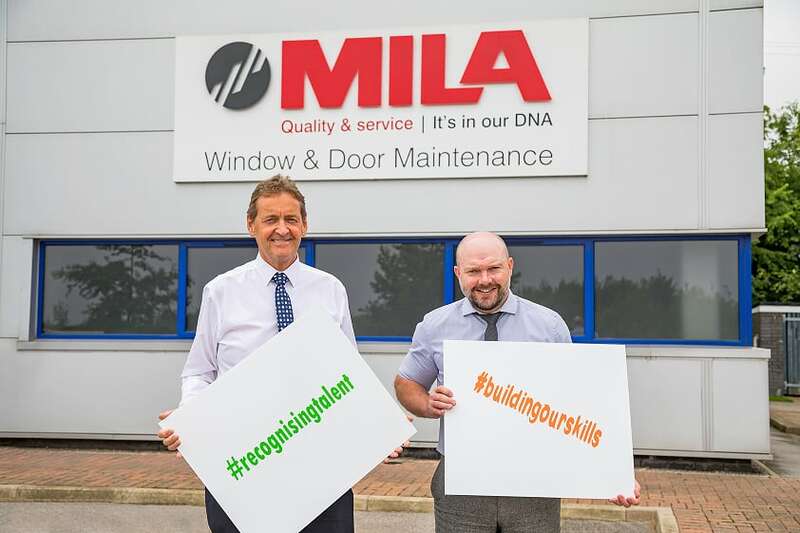 “As a business which has been growing rapidly in recent years, seeing increased orders across our domestic and commercial operations both locally and nationally, one of the big challenges for us has been recruiting suitable skilled staff in a wide number of roles,” he said. 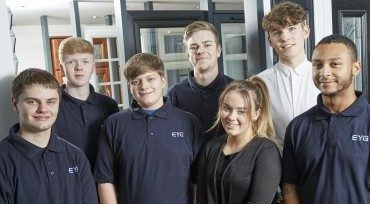 Courses usually run between a year-and-a-half and two years, with apprentices spending one day a week with their education provider and the rest of the working week earning at EYG, either at the factory, in offices or out on site. 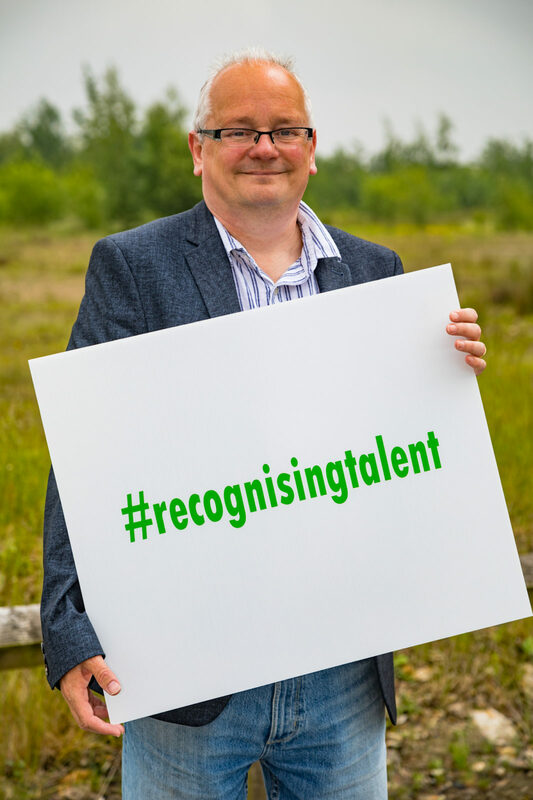 They are each supported by a dedicated mentor at the business, usually a senior manager in their department, with monthly reviews held between EYG, their education provider and the apprentice to ensure they are meeting their goals and on course to gain their qualifications. 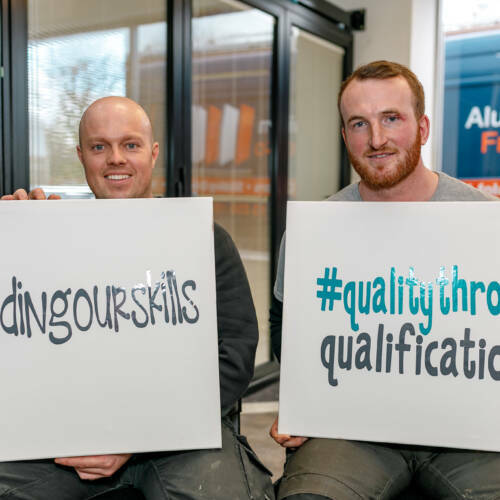 “We’ve got a great range of skills being developed through our apprentices and they are certainly a valued part of our business already,” added Mr Ward. 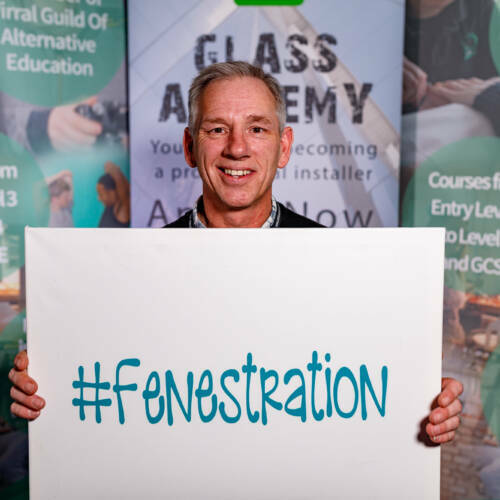 “We have a number taking Fenstration Apprenticeships to develop an understanding of the placing of windows and installation in buildings, a skill which at a large business such as ours can provide a very good career and earnings. 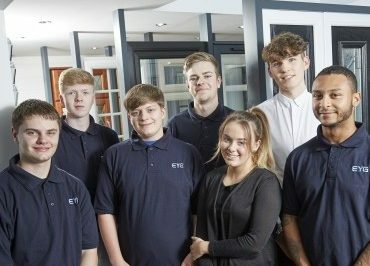 Current apprentices at the firm are Grace Jopling, Ben Cole, Liam Holdstock, Gregory Douglas, David Bailey, Kyle Veal, Sebastian Paul, Charlie Leck, Harry Singleton, Spencer Roberts, Matthew Wilson and Joseph Gutterless.